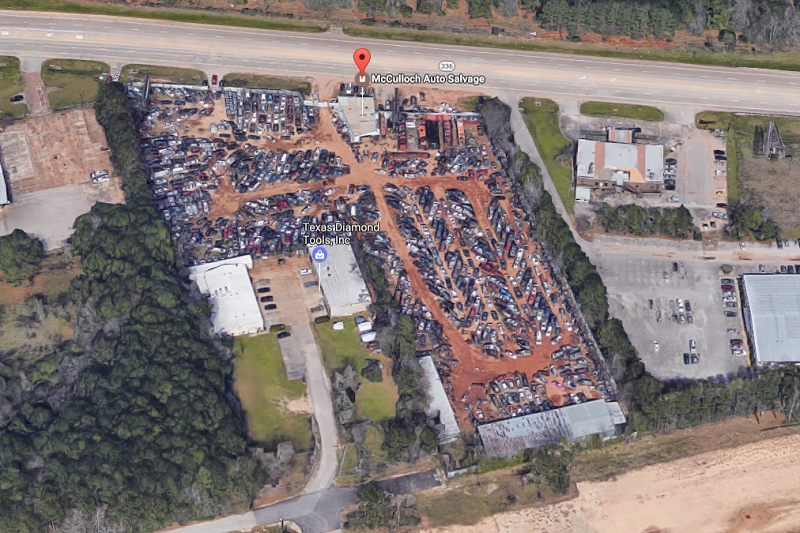 Come Check Out Our Gigantic Salvage Yard! 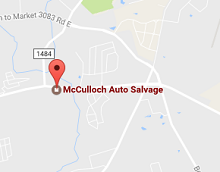 Thank you for choosing Mcculloch Auto Salvage, your ultimate choice in car and truck vehicle salvage. 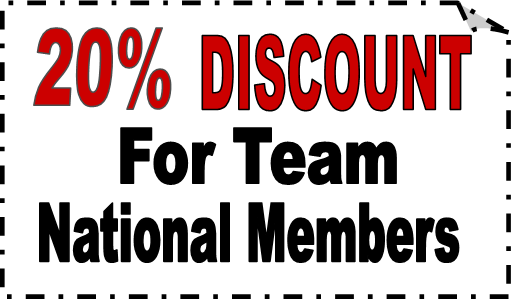 We proudly offer a wide selection of used parts and accessories to help keep our prices affordable for the customer. 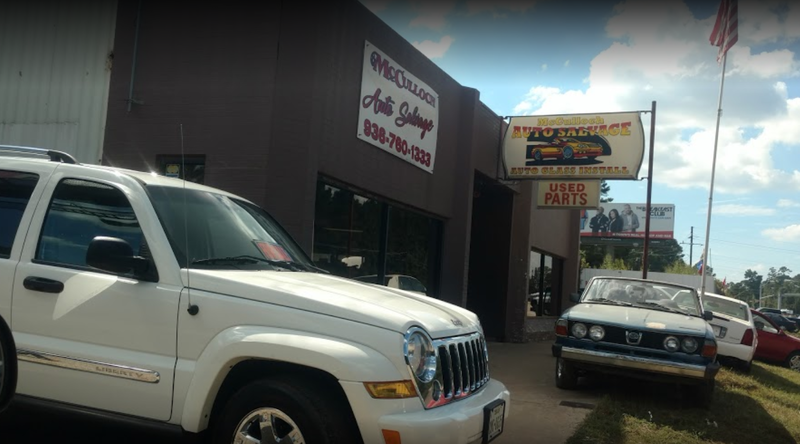 Parts can become extremely expensive when purchased new, so why not give Mcculloch Auto Salvage salvage a chance and check out some of the used equipment parts that we have to offer.